If you’re in denial that Game of Thrones is ending, don’t worry. 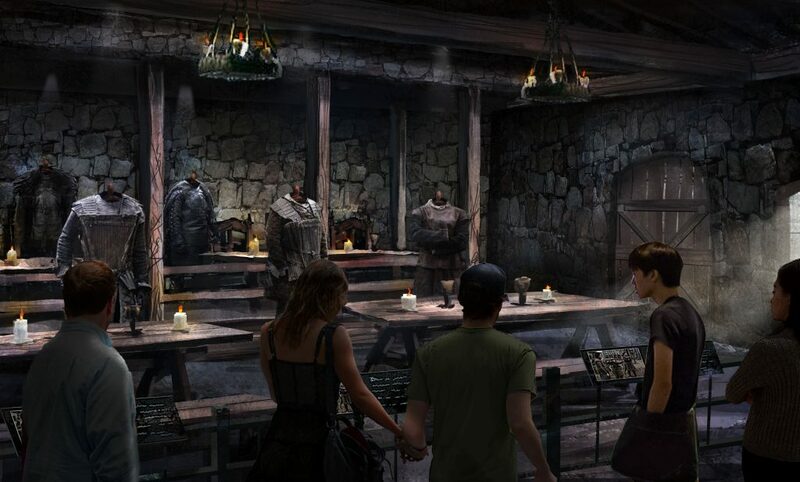 Westeros is certainly not closing its doors anytime soon. Partnering with Linen Mill Studios, HBO Licensing and Retail is creating a studio tour scheduled to open Spring 2020 in Bainbridge, Northern Ireland. 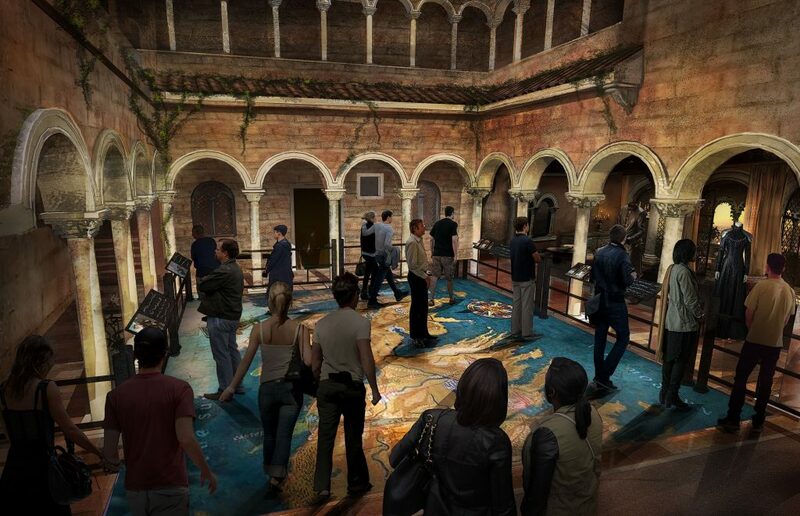 Showcasing authentic sets, costumes and props from all eight seasons of the hit series, this exclusive tour will allow fans to truly step inside the world of Westeros. 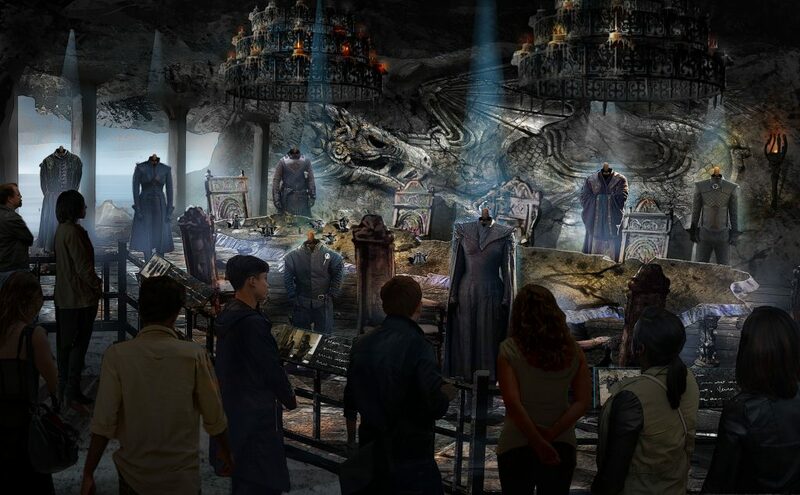 Even long after the series has ended, guests will get to revisit, up-close and personal, iconic scenes from the show through authentic set pieces and props. 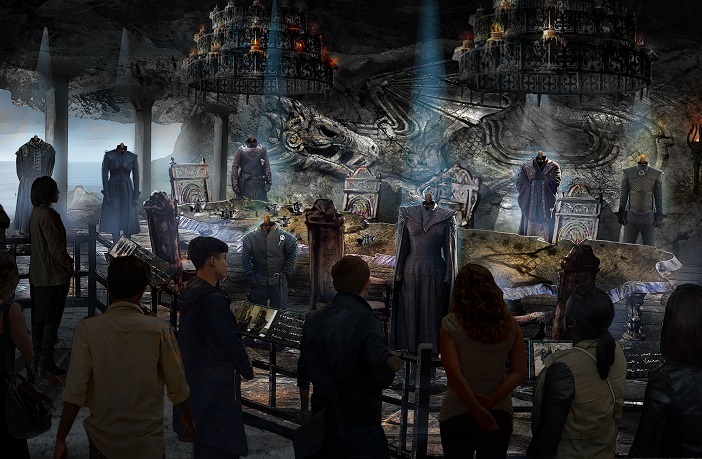 A 110,000-square-foot interactive experience is planned to be built for this tour and will be the first in a series of Game of Thrones Legacy projects announced by HBO last year. So mark your calendars and be prepared to travel to King’s Landing, Winterfell, Dragonstone, The Wall and all the lands in between. Get excited to experience the craftsmanship and artistry of the Game of Thrones production team and learn about the intricacies that came with designing and crafting such an elaborate world. Northern Ireland is very proud to host the epic adventure that is the production of Game of Thrones. Almost from the start, fans of the show from near and far along with those that are just culturally curious have sought out and enjoyed visiting the public locations featured in the show. 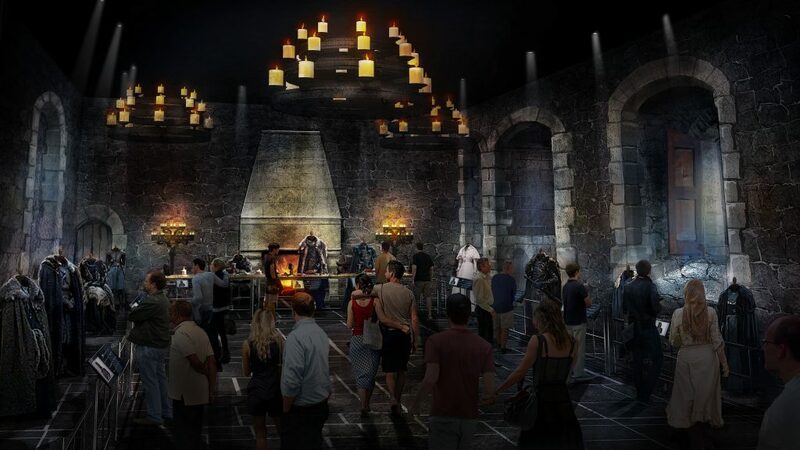 It’s now really exciting that Linen Mill Studios, one of the film studios used by Game of Thrones from the start, is soon to become open to the public as a Game of Thrones visitor experience.